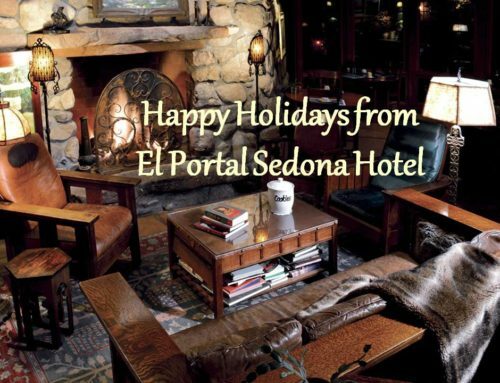 El Portal for Your Sedona Arizona Vacation! 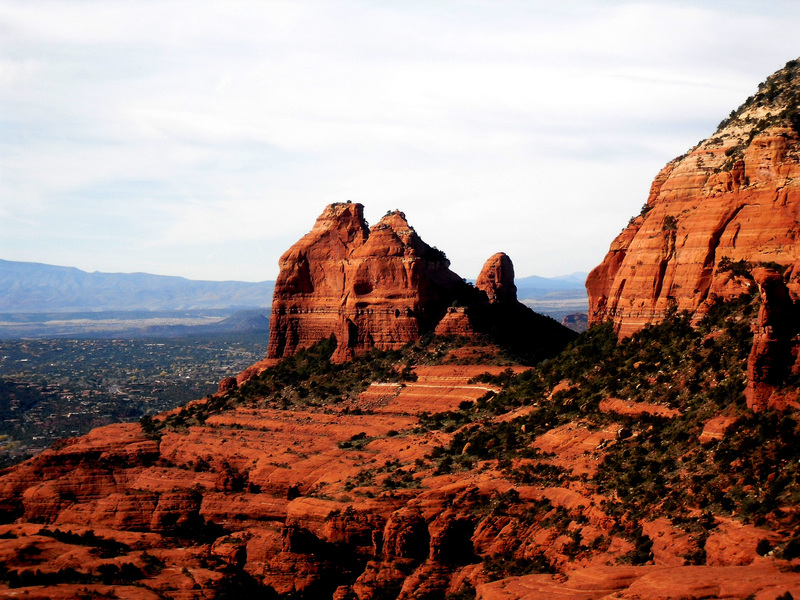 Planning a Sedona Arizona vacation? Looking for something comfy and cozy? Out of the ordinary? Somewhere dogs are welcomed? 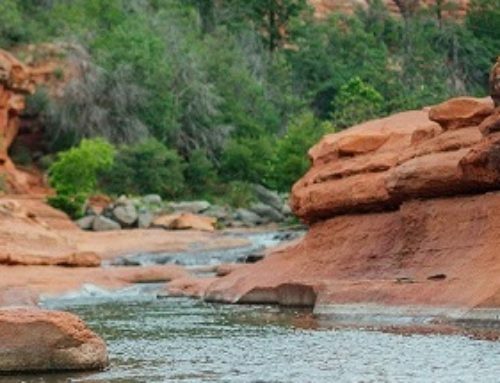 Look no further, El Portal Sedona Hotel is just what you need. 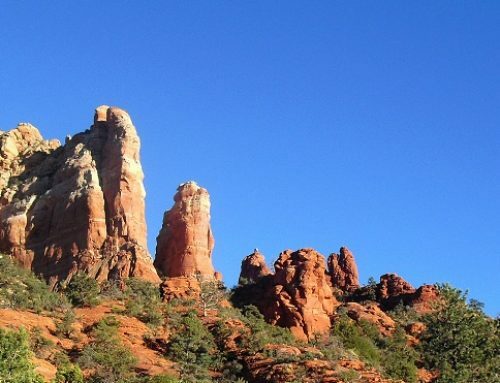 We are a pet friendly bed and breakfast in Sedona, with pet yards for your canine companion’s convenience! We offer a unique lodging experience in that we are not a big resort hotel, nor your typical bed a breakfast. Please read what these guests have to say about El Portal…. El Portal is one of those special places you only find on rare occasions. Not only is it well located, it is quiet, peaceful and a great place to relax and enjoy life. Even while holding meetings at the hotel, the atmosphere was suburb. The rooms are individually decorated and are very comfortable. 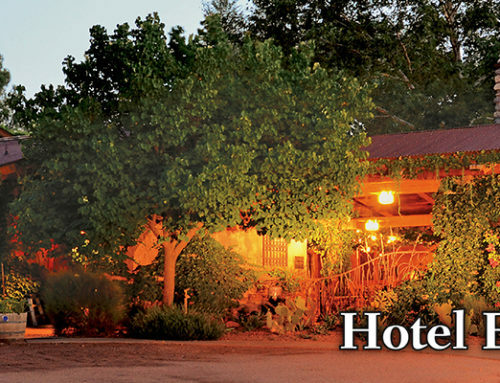 The owners and staff are very accommodating and make the stay even more special. It’s the only place I stay in Sedona! My wife and I finally took our late summer vacation. We wanted to visit northern Arizona and when we found El Portal, it was fantastic. It is very beautiful and warm. The court yard was fabulous and the staff were very friendly. This place is exactly what we wanted. Not a big corporate hotel with tons of people not talking to anyone and so on. With 12 best rooms you will ever see in your life and the open court yard, we had a fantastic time, met lots of the guest and even made new friends. 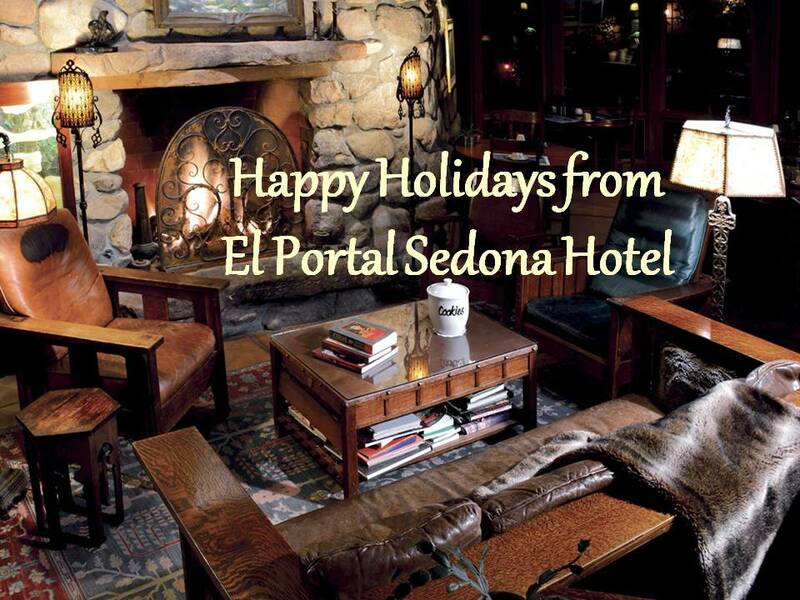 Call El Portal for your Sedona Arizona Vacation, we’re waiting for you! 1-800-313-0017.